It’s Elena Smoktunova here today, and I want to show you my new project. It was made using gentle soft tones using the September Color Challenge products. The black and white photo I used is an old one, and it’s of my mother and I when I was little. 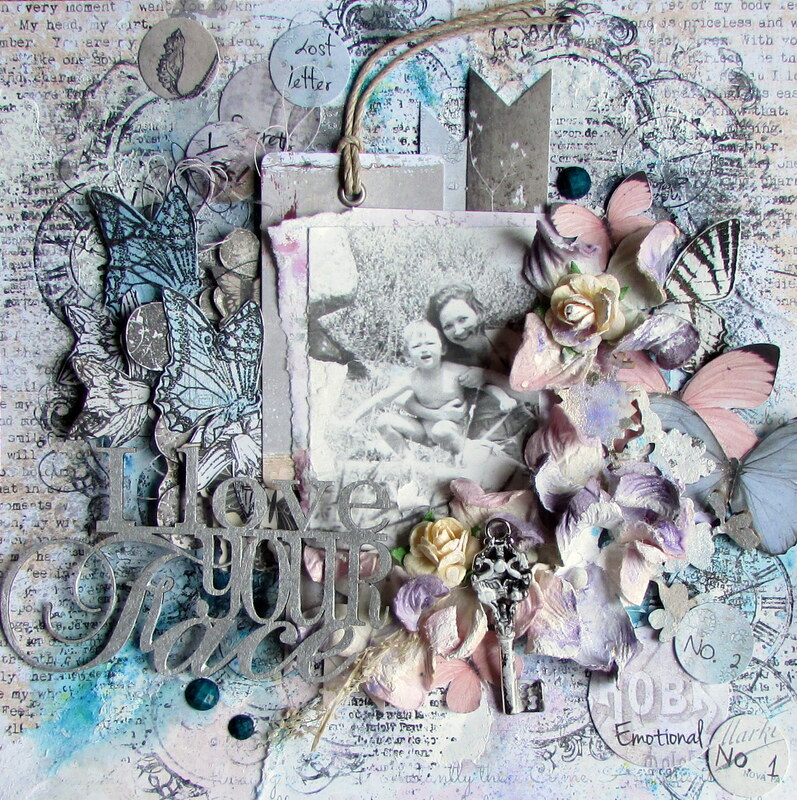 I made the flowers and the stamped butterflies frame the picture. I used many stamps, my favorite sprays, and even some Magicals! I really love the finished result, and hope you can join me on my video tutorial for this project over on the Lindy’s Stamp Gang’s YouTube Channel later on today. Leave me a comment below, and let me know what you think, and remember to join the September Color Challenge because the prize you can win is totally amazing! Until next time!